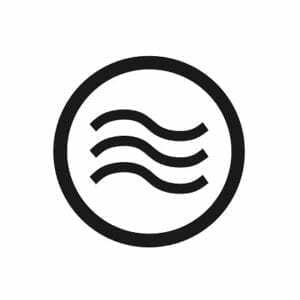 It’s like your F Gas certificate…only smaller. We decided that it was high time your F Gas Certification got smaller, more convenient & pocket-sized. 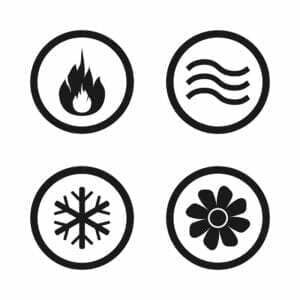 F Gas Certified Cards are £7+vat each. 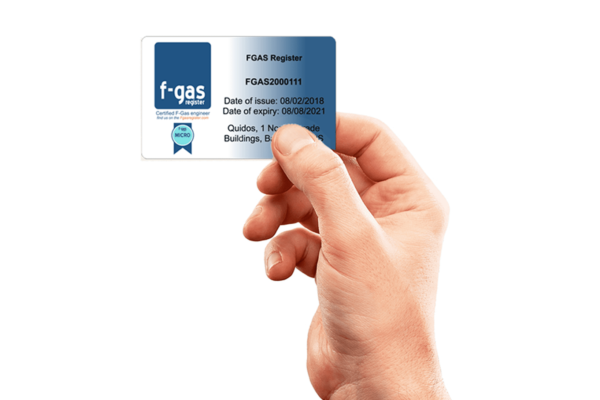 All new F Gas certifications & F Gas renewals from 3rd October 2016 will receive one free F Gas ID Card. 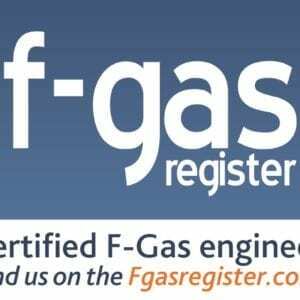 The F Gas Register is the online home and application portal for F Gas company certification scheme, as appointed by the Department for the Environment, Food and Rural Affairs (DEFRA) under the Fluorinated Greenhouse Gases Regulations 2009. 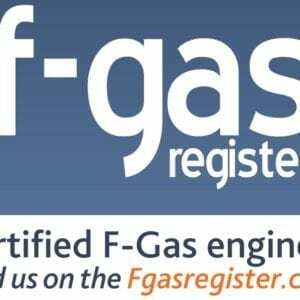 The F Gas Register is the leading F Gas certification body in the UK and we provide the lowest cost F Gas certification in the UK. Please note, we DO NOT offer refunds for mistakenly purchased stickers.